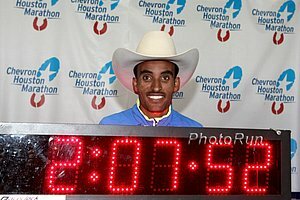 "I can run better next year." "This is probably the sweetest national title I ever got. I've won about 15, 16 national titles, but this one is the most special one because of what I've come over." 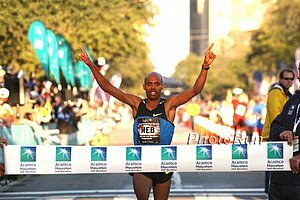 - Meb Keflezighi after his (perhaps career saving) 1:01:25 victory and US Half Marathon championship at the Aramco Houston Half Marathon.